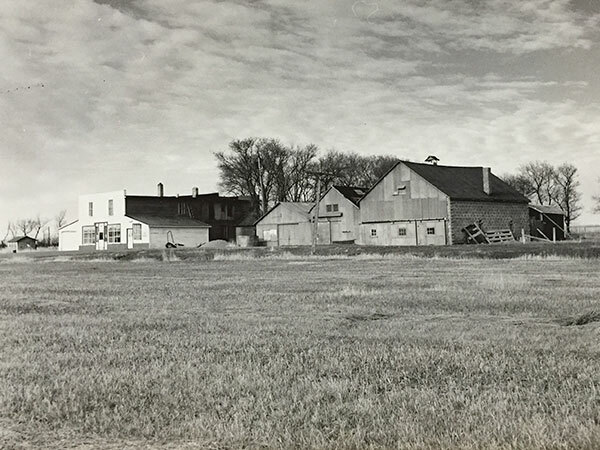 The former village of Hayfield was situated in what is now the Municipality of Souris-Glenwood. 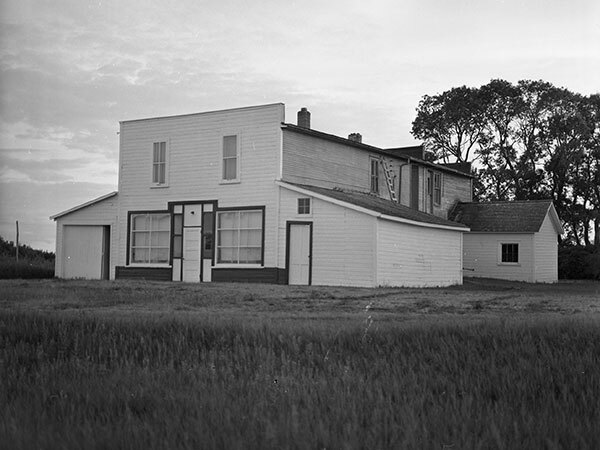 At one time, it was served by a spur line of the Great Northern Railway from North Dakota to Brandon, and featured a train station, grain elevator, general store, and residences. After the line was abandoned in 1936, the village declined but the store did not close until 1968. Nothing remains at the site today, the last buildings have been burned in the 1990s as a training exercise for local firefighters. Source: Archives of Manitoba, Hayfield 1.